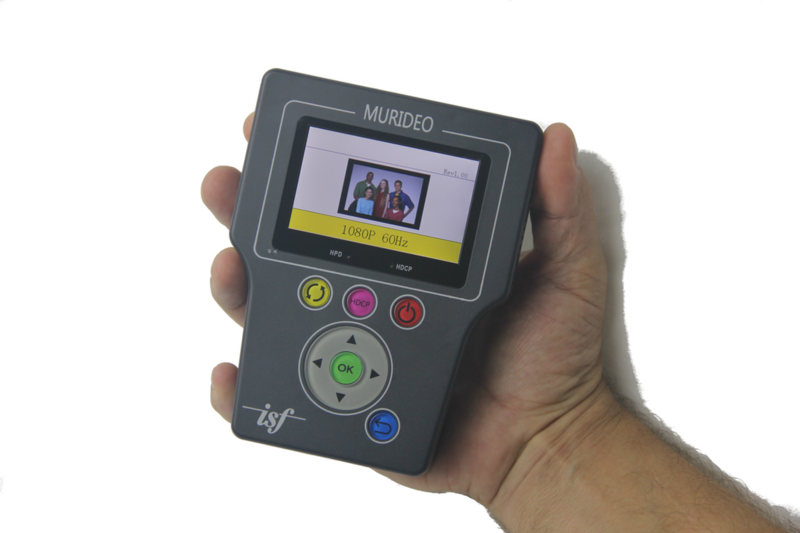 The Murideo Fresco SIX-G is the first ever portable 4K HDMI signal generator to test HDMI 2.0a and HDCP 2.2 operation at the 18 Gbps platform. 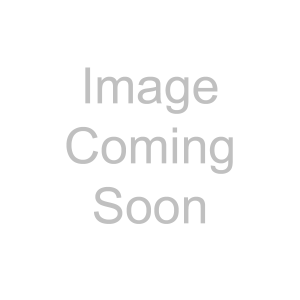 The generator fits in the palm of your hand and includes a rechargeable battery pack that allows you to test anywhere, there is also an included power supply for bench use. 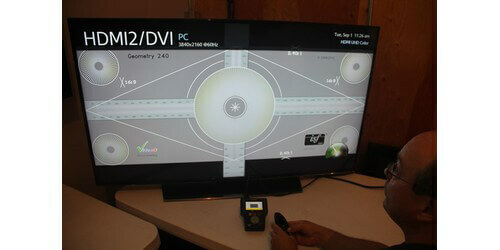 Use the generator to test your HDMI devices for HDMI 2.0a, HDCP 2.2, and EDID read and save functionality. The 3" color display gives quick and easy to see readouts, while the large buttons on the front provide intuitive navigation. The screen shows the patterns you have selected, output resolution, test pattern, and for checking HDMI and HDCP version compatibility. 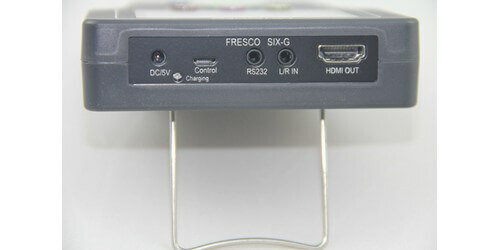 The unit can be controlled via RS-232, USB, and comes with free PC control software for advanced options. 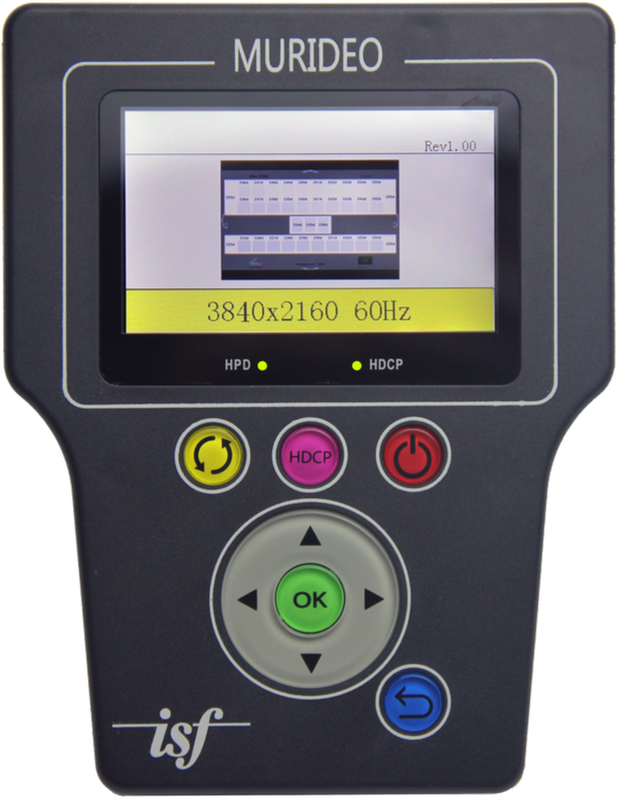 You can use the tester by itself or with calibration software such as Calman for advanced features. 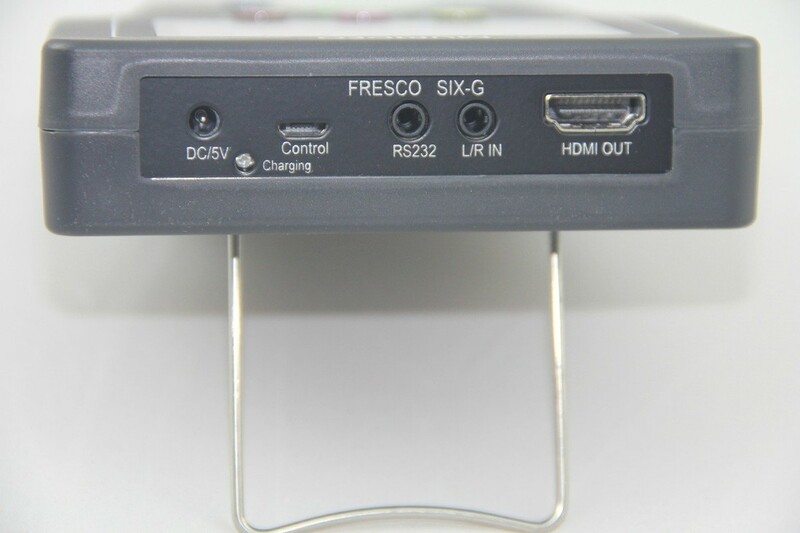 The Murideo Fresco SIX-G is an affordable solution for your HDMI distribution of the latest 4K content in all commercial applications as well as high end home theaters. 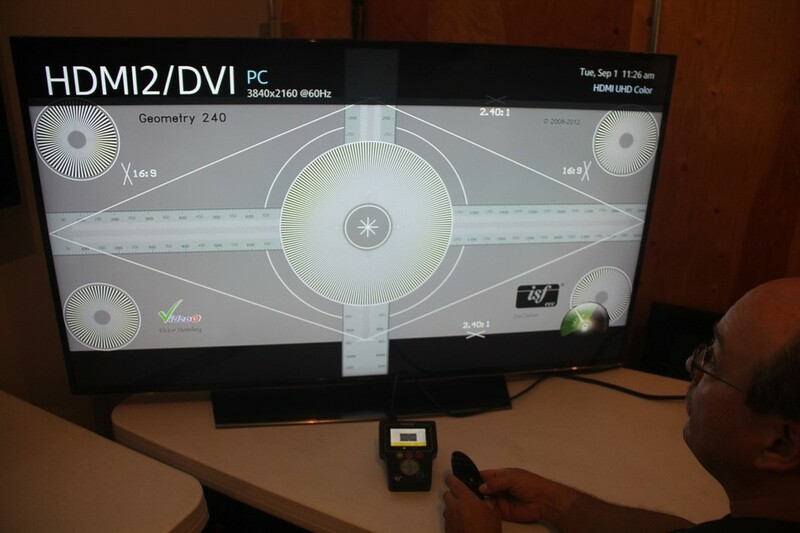 Use the generators over 100 test patterns for setup, calibration, and testing, as well as to test for HDMI 2.0a and HDCP 2.2 operation.